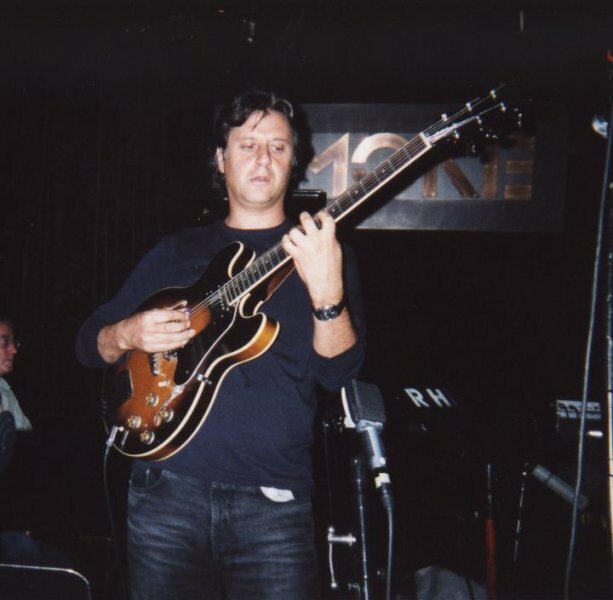 Guitar, composer, He was born in Naples in 1961. He started his musical studies with the classic guitar. He began to be interested in jazz working with several musicians and then with the quartet “JAZZ MEDI- TERRANEE” he worked for a project that aimed to realize a synthesis between afro-american and European music. 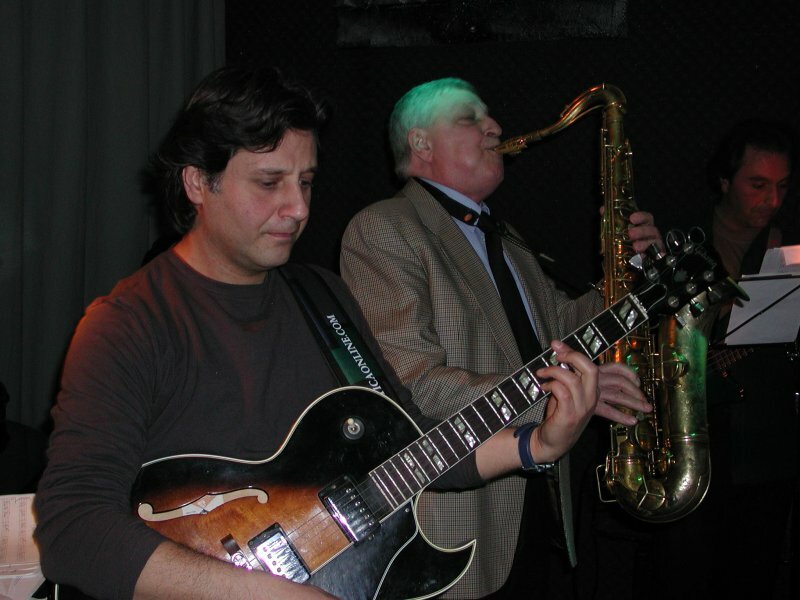 He had several musical experiences with a lot of musicians such as: Bob Berg, Mike Mainieri, Steve Turre, Steve Grossman, Richie Cole, Frank Lacy, Steve Slagle, Andy Emler, Gianni Basso, Franco Cerri, Claudio Fasoli, Larry Nocella, Maurizio Giammarco, Tullio De Piscopo, Massimo Urbani, Roberto Gatto, Nicola Stilo, Stefano Bollani, Sid Simmons, Mike Boone Mike Stern, with whom he collaborated during the seminars at the “Domenico Scarlatti”, etc. He recorded the CD “Domestic Standards” for the Splasc(h) Records, producted by “Lennie Tristano” about a jazz interpretation of some Italian authors’ pieces. 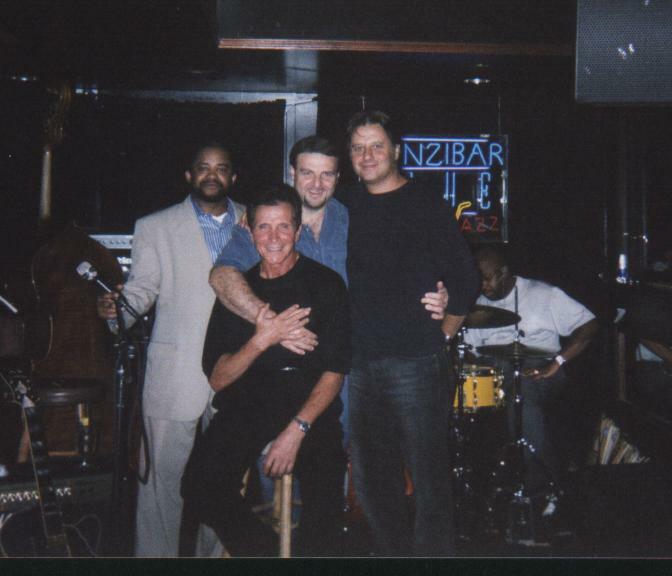 With the quartet “JAZZ MEDITERRANEE” he recorded a CD in which the Ameri- can saxophonist Bob Berg took part. Then he recorded the CD “Heart Lake” with Ilir Bakin (cello) and Roberto Gatto. With the same quartet he published in March 1999 the CD “Free Hands” that represented the development of his pre- vious project, i.e. 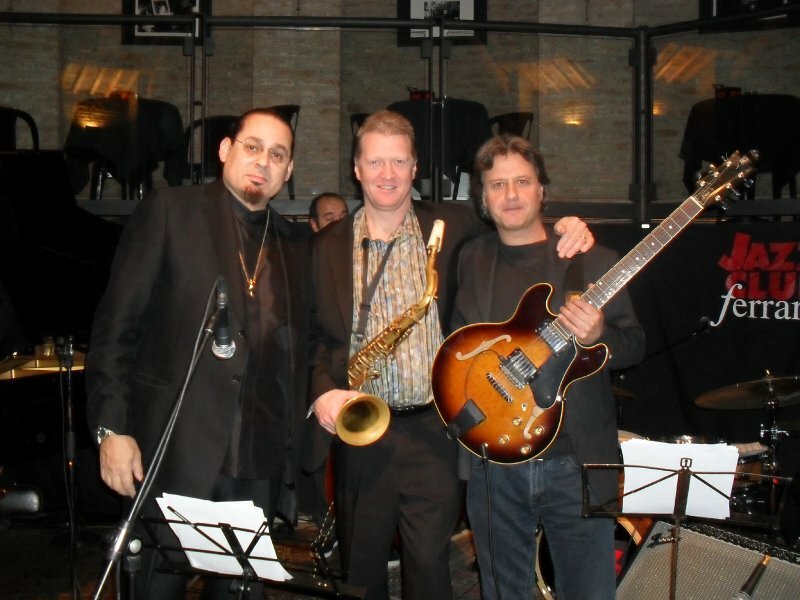 to merge jazz with the European musical tradition. 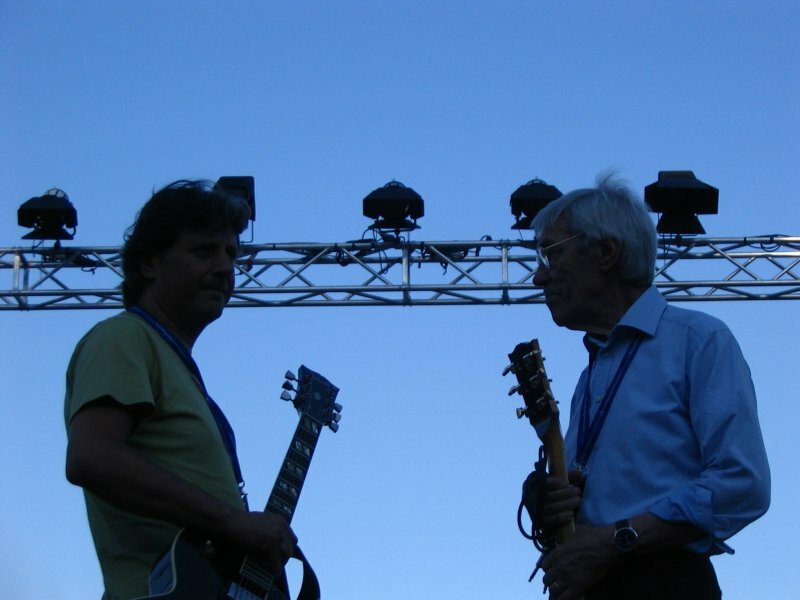 On may 2001 was issued hi recording with A. D’anna ed A. Farias “Murales” (Po- lo Sud CDPS.035 distibuted by I.R.D.). 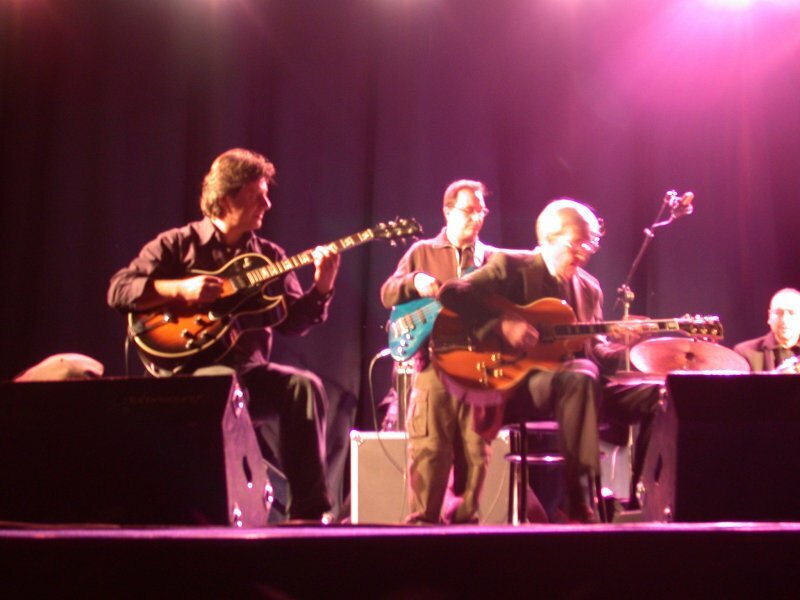 On may 2002 his work “ABOUT TRADITION” was published by Panastudio Jazz. This is a real example of research inside Jazz Traditions dealing some Stan- dards. 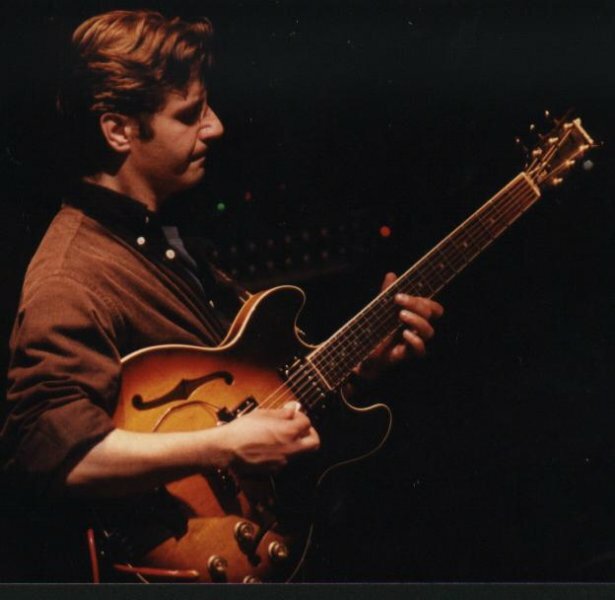 On the early December 2002 his album “CONTEMPORARY JAZZ GUITARS” was published by Wide Sound. 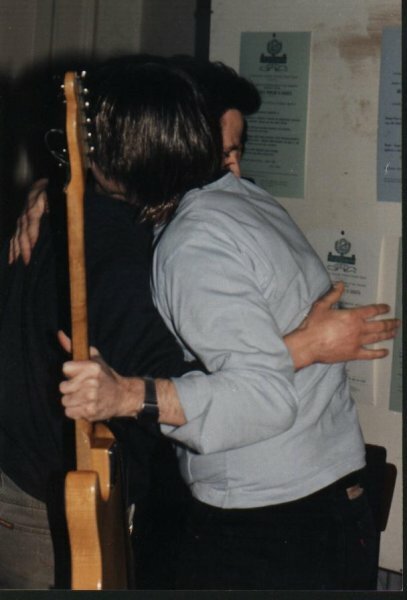 He recorded on february 2005 featuring F.Cerri the cd “FOUR BROTHERS” then published by Wide Sound. 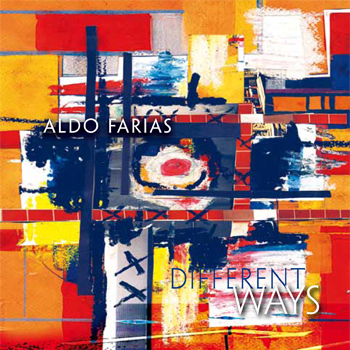 He recorded on December 2007 for to Splash records CD “LANGUAGES” – Giugno 2013 Cd ” DIFFERENT WAYS ” for Wide Sound. In the meantime he had some musical experiences in the theatre (Teatro Uniti, Teatro Europa Esperimenti, Teatro Bellini, Teatro Mercadante, Teatro Ambra, Jovinelli Prospect Theater Company New York). 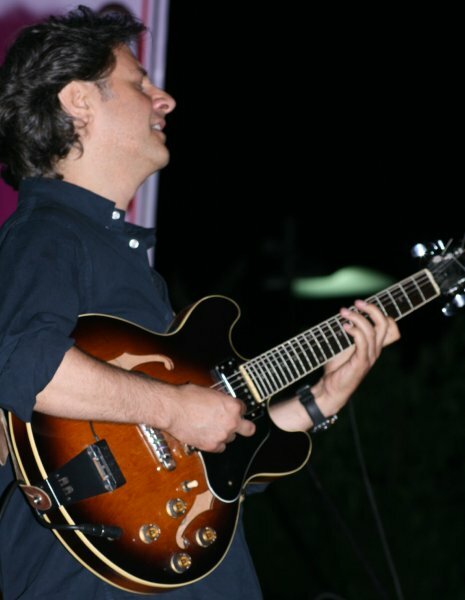 He also taught jazz guitar at the Dipartimento di Musica Moderna (Modern Music Department) of the “Domenico Scarlatti” in Naples and he published a book by “Nuova Carish” for the MediJazz Collection in September ‘99.